Budget negotiations are in full swing. 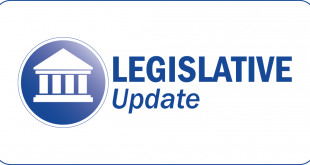 The House proposal, released on March 25th, included an increase in the PEBB Medicare Benefit from $168 to $183, but it did not include the 3% COLA for Plan 1 members that was included in the Governor’s proposed budget. The Senate proposal included neither the PEBB increase nor the COLA. While this modest increase to the PEBB benefit would be helpful, retirees must keep the pressure on the Legislature to continue to address the loss of purchasing power experienced by Plan 1 retirees and to provide adequate relief from increases Medicare supplement premiums. 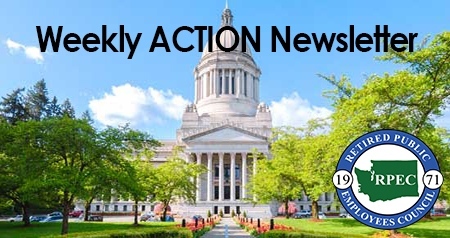 Please continue to contact your legislators and ask them to include the COLA and PEBB Medicare Benefit at $200 or more per month in the final state budget. 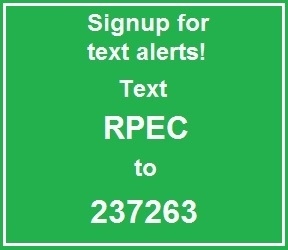 Wish to receive text alerts on important issues? Your Voice for Retirement Security!